Six-year-old Hushpuppy (played by newcomer Quvenzhané Wallis) lives through a lot in this terrific indie fable from first-time director Benh Zeitlin: a hurricane, poverty, no mom, a drunken and occasionally abusive father, and massive prehistoric animals that roam the post-Katrina bayou that Hushpuppy, her dad, and a few of their friends call home. 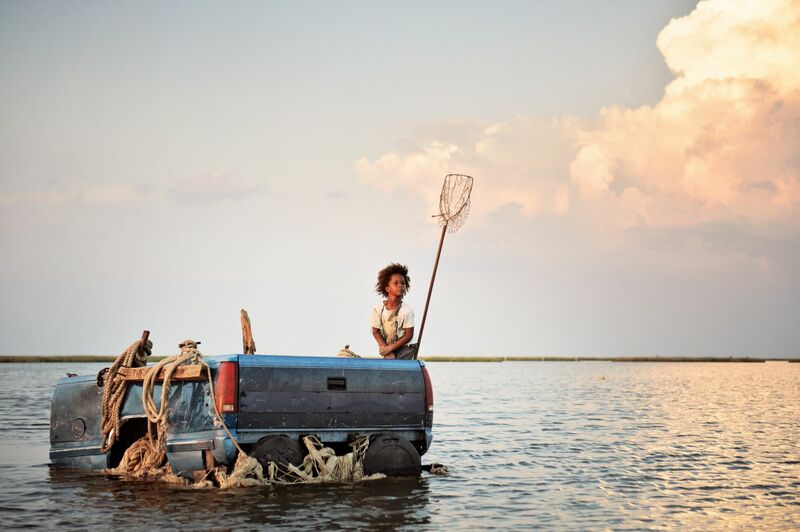 Beasts of the Southern Wild is Hushpuppy’s story, but it’s also the story of her environment. It’s a coming-of-age tale about a little girl growing up before she should have to. And, like The Tree of Life, it’s about how even the smallest pieces of the universe contribute to the whole. But most of all, it’s a vibrant piece of DIY filmmaking, a singular look at bayou life decorated in fantasy. In its own quiet way, it’s one of the year’s best films. It opens at the Cedar Lee Theatre on Friday. 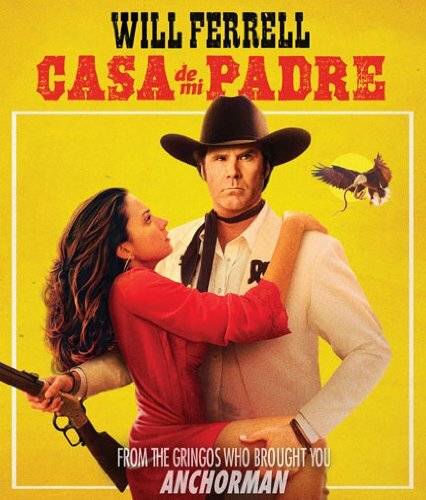 This one’s a real oddity: Will Ferrell plays a not-so-bright rancher working on his dad’s Mexican farm. Soon, he and his brother are fighting off drug cartels in a bloody showdown that may or may not be played for laughs. But here’s the thing: The movie is in Spanish. All of it. Even Ferrell speaks it throughout. And the jokes don’t slam into you like you’d expect. Still, the movie – out on home video this week — is a bizarre curio. 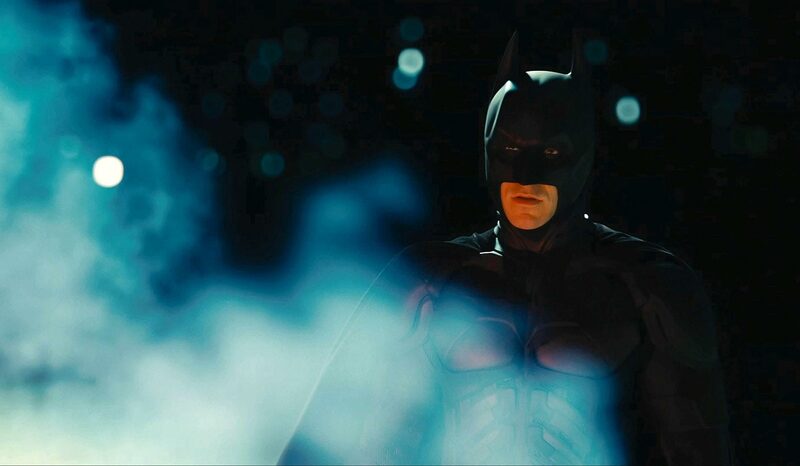 The third and final movie in Christopher Nolan’s Batman trilogy opens on Friday, and based on all the trailers we’ve seen, we’re just gonna go ahead and call it the best movie of the year. Tom Hardy plays new villain Bane, one of the biggest and baddest dudes the Caped Crusader has ever faced. If you read the comics, you know it doesn’t end well for our hero. Check around for midnight screenings, and read our review online Friday. 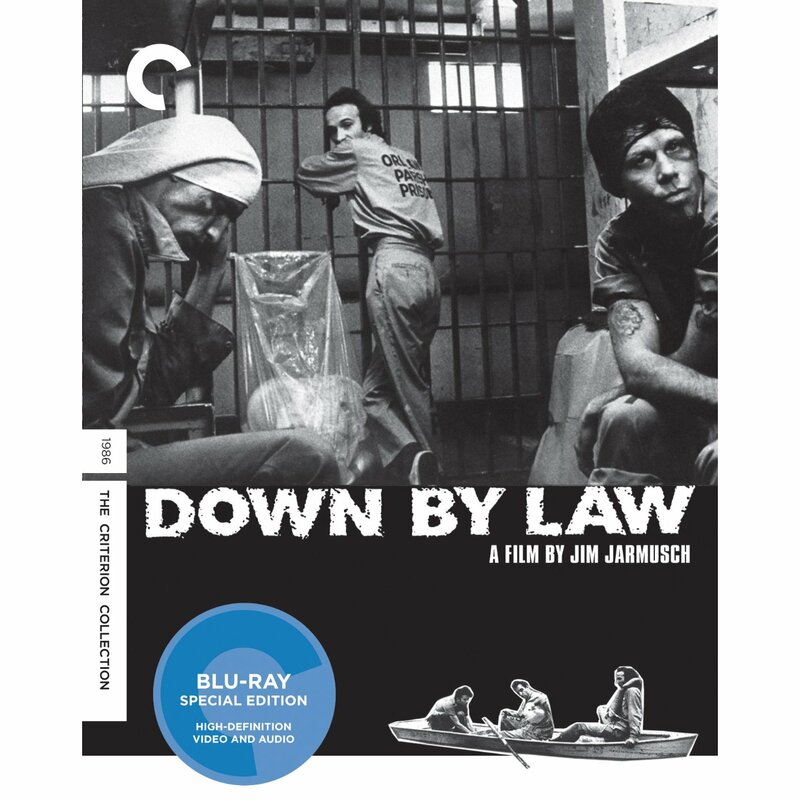 Tom Waits, John Lurie, and Roberto Benigni star as the world’s most incompatible convicts in Jim Jarmusch’s 1986 prison movie, his best, which makes its Blu-ray debut this week in a terrific Criterion package. The director, a Cuyahoga Falls native, fills his script with some of the sharpest and funny dialogue of his career. The bounty of extras includes a bunch of behind-the-scenes stuff, a Q&A with Jarmusch, and 16 deleted scenes. Only in the movies would lifelong platonic pals have a kid together. It’s the cast that makes this romantic comedy click: Adam Scott, Jon Hamm, Kristen Wiig, Maya Rudolph, and even a surprisingly good Megan Fox. It’s out on home video this week. The Cinematheque’s Tim Harry claims that this forgotten 1969 comedy starring Don Knotts is the “funniest movie ever made.” Knotts plays the publisher of a sinking birdwatching magazine that’s taken over and transformed into a girlie mag. 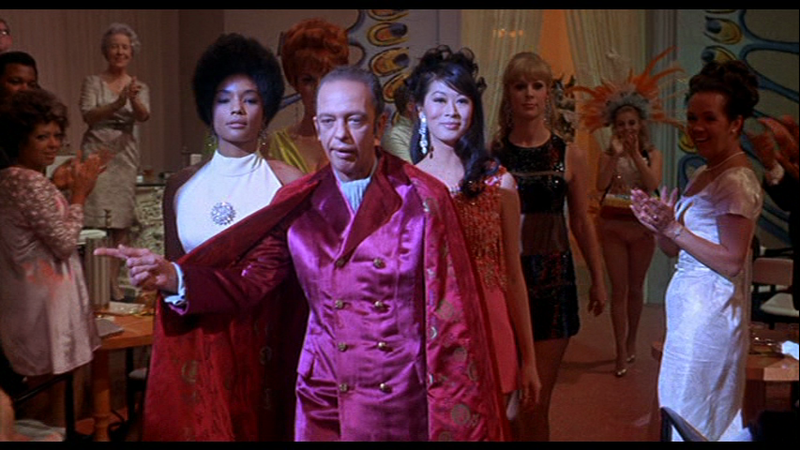 Soon, Barney Fife is getting all Hugh Hefner-smooth with the ladies. It screens at the Cinematheque at 7:45 p.m. Thursday and 5:30 p.m. Friday as part of the “Universal Pictures at 100” series. Ewan McGregor plays a fisheries expert doing his damnedest to realize a filthy-rich sheik’s dream of fishing in the desert (it’s sort of a metaphor for East-West relations); Emily Blunt plays the sheik’s PR girl whom McGregor falls for. Terrible title aside, the movie (now available on home video) is an old-fashioned romantic comedy buoyed by the stars’ relaxed and glowing performances. Ease into this one for its quiet charms.